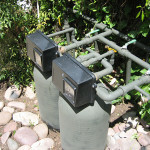 This Anaheim Hills whole house water conditioner not only deals with regular filtration, but also conditions the water. 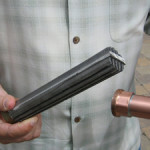 Hard water issues are treated effectively with this environmentally friendly total property filter. 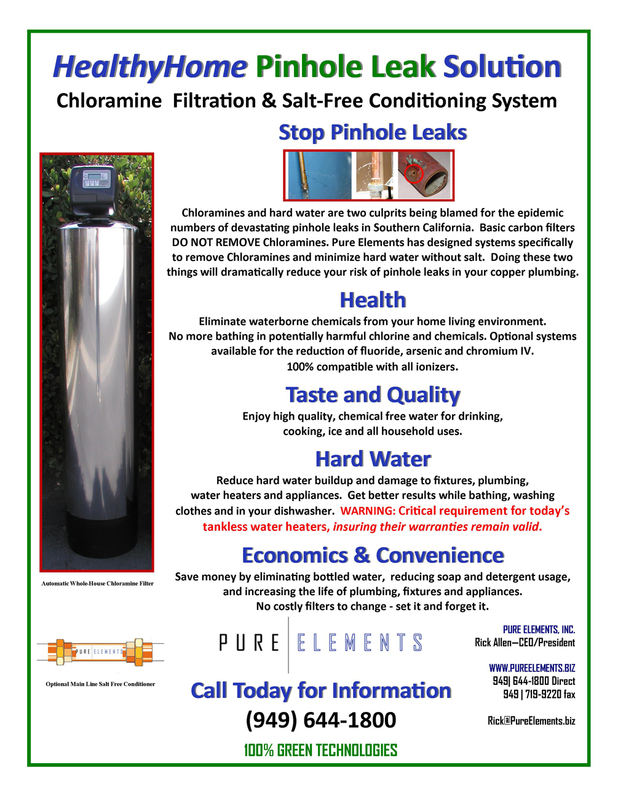 Built into this system are not one, but TWO catalytic water conditioners, which are alternatives to traditional water softeners. They do not use or discharge salt. Anaheim Hills water conditioning system. There are two conditioner in this system. There is one water conditioner put inside the tank for the whole house and the primary water conditioner on the inlet that handles not only the whole house but also the total property. 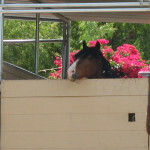 This means that swimming pool, Koi ponds, and their racing horses will benefit from the healthier conditioned water. Even the landscaping will benefit from the anti-scaling and percolation process this water conditioner will provide. 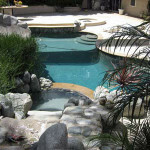 Hard water protection for the pool. 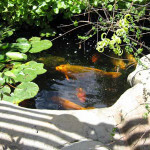 Clean salt free water for the Koi. High quality water for the horses. 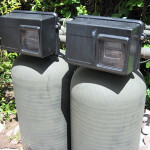 The catalytic water conditioners change the state of the calcium and reduce the hard water issues. They do this without the use of bags of salt or any chemicals. 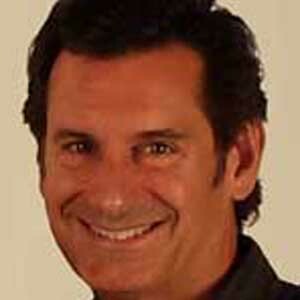 It is all natural. 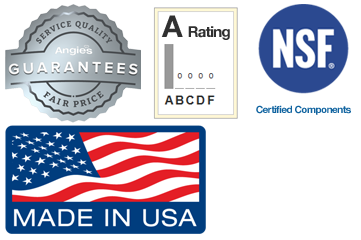 These conditioners are small physically and require virtually no maintenance. 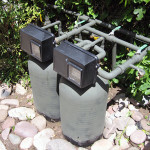 That means that unlike a water softener, which requires you to frequently dump 50 pound bags of salt into them, you can expect to do no maintenance with these but once every 10 years or so. And they don’t create the slippery or slimy feeling you get from an old fashioned salt-based water softener. With a water softener, your skin will feel like you cannot get the soap off. You waste more water and more soap because of this. 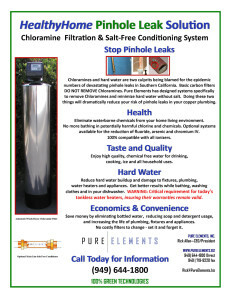 You do not experience that feeling at all with the Pure Elements Healthy Home Solution water filter. 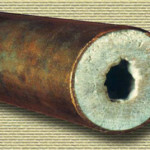 Our water conditioner stops or reduces hard water scale. With our conditioner you won’t suffer this problem. 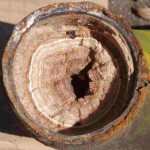 You won’t get blockage of your copper pipes. 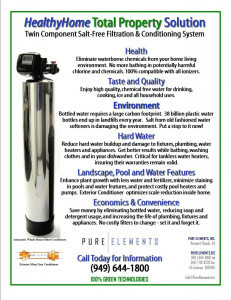 These water filters are very environmentally friendly and “Green” alternatives to water softeners. If you are ecologically minded, this type of total property water filter conditioning system is a more natural and responsible decision to choose.